It’s been a while since I posted an update regarding my trip to South Korea, I’m not certain as to why…maybe, though it’s just weeks away it doesn’t quite seem real? That’s probably it. But now? It’s officially, today, three weeks away. Queue panic? Maybe that’s why I didn’t mention it! So much to do and now, literally so little time! Luckily, since the last time we talked, we’ve nailed down so many more details. Here’s what #SouthKorea2019 looks like! Cold? Attempting to work out the actual packing as 40-50 at sea level is very different from 40-50 Denver who sits essentially next door to the sun. My usual packing style is pack everything, regret later, but, I’m guessing that’s not super practical internationally. I can laugh at my silly packing a skirt that I never wear that matches nothing to a weekend to LA, but dragging that sucker across the sea? Not this time, Satan. Not to mention, everything I bring with me means less room for stuff I want to bring back. In the last post, I talked how we were doing a week in Seoul and a week in Busan. Well… that kind of stayed the same. Once we all got together to hash it out, we realized schedule-wise, it made more sense for us to do Busan first. Then working our way through AirB&B, we chose not to stay right next to the industrial fish market of our fist apartment choice, but instead head to the beach and a stay in Haeundae. You know what that makes me think of every time I say that? I guess there’s a reason we’re friends! The plus side of doing things in a group of four? We don’t have to all be doing things together all the time. Some things we’ll be doing in a group, some things we’ll be pairing off and sometimes…. Guys, this is actually pretty huge for me. When we were first planning the trip or getting into the nitty-gritty of planning the trip, I had a fear of being away from the group. How will I get around? How will I understand or interact with anyone? Will my travel insurance cover me if I get lost and end up in North Korea??? But, then I sat down and had a stern talking to myself. I can do this. I am a mature, sometimes level headed adult who, while yes, is prone to stress and anxiety amped by a very strong imagination, but I can do this. So, on the day the ladies are taking a tour I was ‘eh’ about, I’ve decided to strike out on my own. Wish Me Well. Eat fresh seafood at Jagalchi Fish Market – heck yeah we’re doing this! 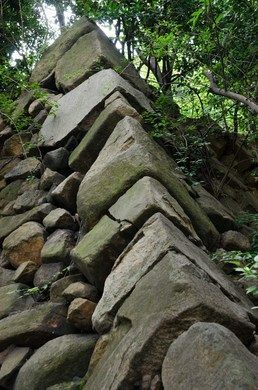 Japanese Ruins of BusanThe 400-year-old remains of the samurai invasion of Korea. – This didn’t make the group list, but, I think I’m going to attempt to do it on my solo day! 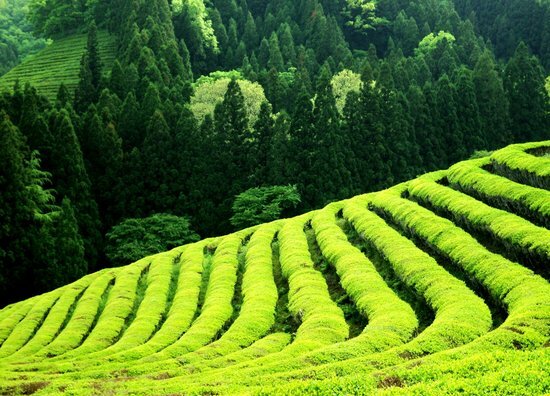 Visit the Boseong Tea Fields – unfortunately, this was cut from the list. Surprisingly this was pretty high on everyone’s list, but being 4 hours by public transportation from where we’re staying, it wasn’t really practical to attempt it. 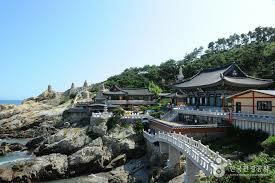 Yonggungsa Seaside Temple – this was on both my and Alix’s lists, so I’m pretty sure we’re going to try it! Gyeongju – another one high on everyone’s list and we’ve decided to take a private tour with a local! 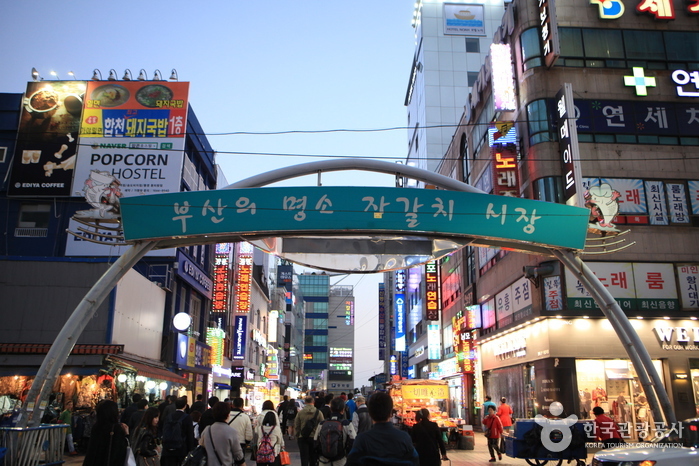 Gamcheon Culture Village – this was another one I put on my list thinking it would be just me who wanted to go…turns out? Yep, it was on Alix’s list too! I believe we agreed to all do this one as it looks pretty amazing. So then we’re off to Hongdae! While Leila is scouring all the boards in an effort to find out who might be performing an actual concert while we’re there (not a ton of luck so far), one of the reasons we flipped our weeks around so we would be able to try to get tickets for an MNET Countdown recording. Tickets for that should hopefully go on soon, so fingers crossed! 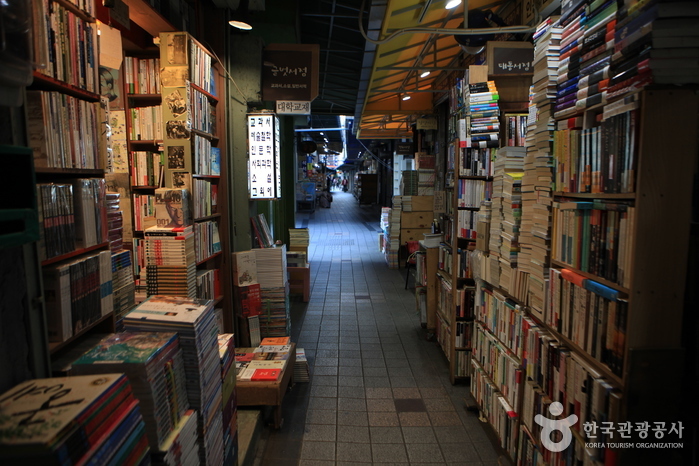 Here are some of the things that made my Seoul list. 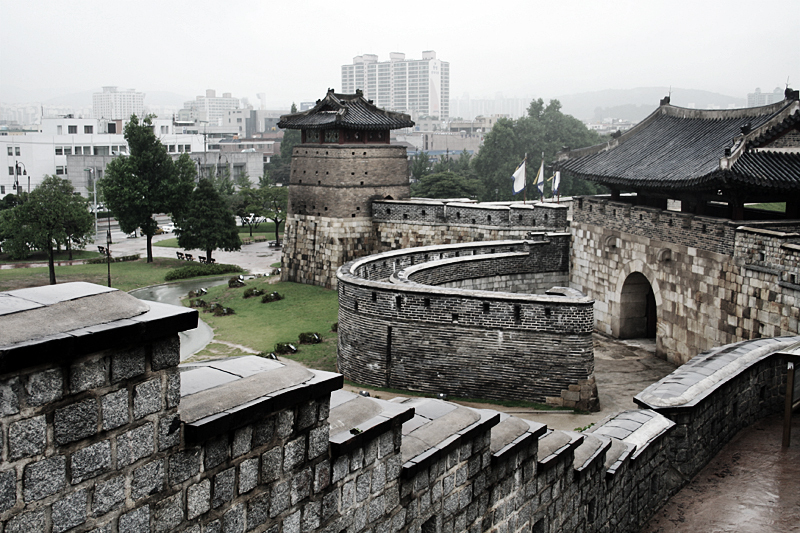 Hwaseong Fortress – It’s a five and a half kilometer wall, something tells me we’re going to see it. 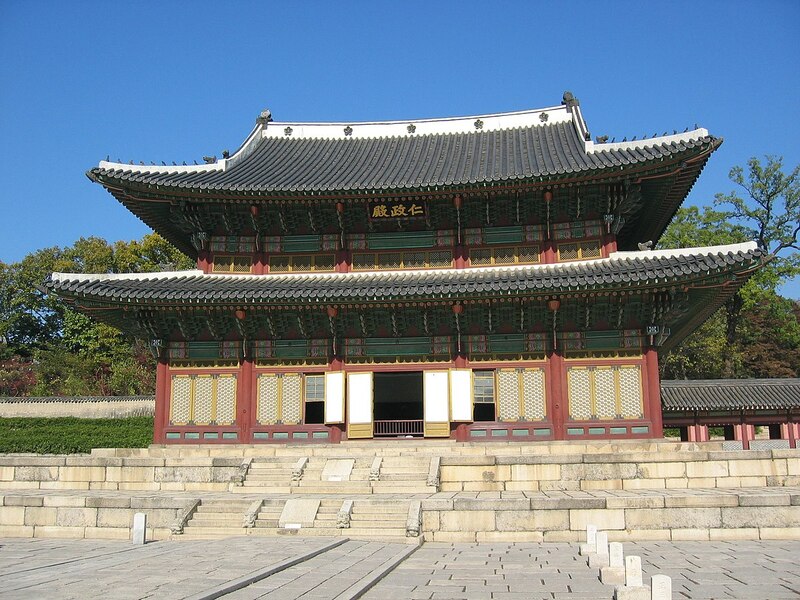 Seoul’s palaces – Changdeokgung Palace and Gyeongbukgung – As this is not Sara and Alix’s first attempt at Korea, they’ve seen the palaces and historical architecture, so it’s Leila and I who are going to march into the land of Saeguks. (Though hopefully not march in ala Splash Splash Love, I can’t imagine we’d make it very far.) I’m pretty excited about this, especially after coming off of Kingdom. 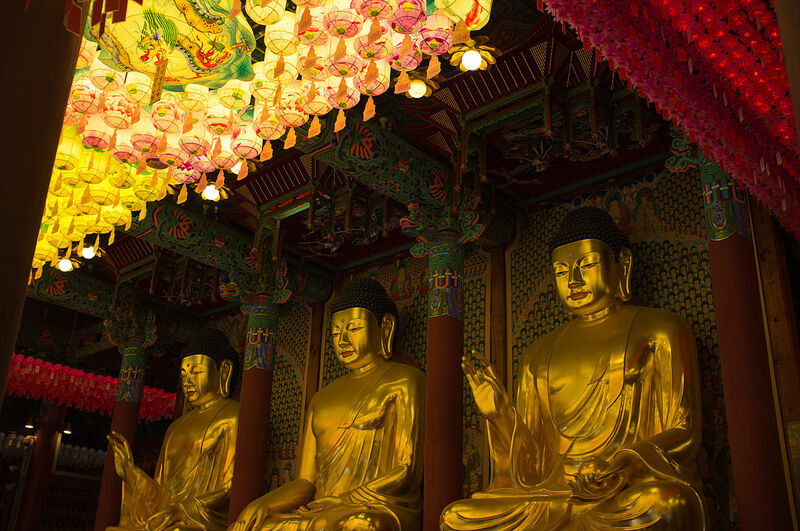 Jogyesa Temple – this might fall under Leila’s and my ‘old stuff’ day. Note to self, map places out. 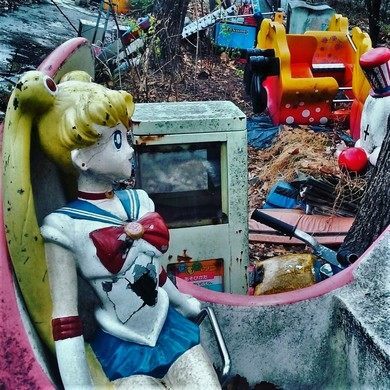 Yongma Land Abandoned Theme Park – I believe this will be my and SaraG’s date spot. Looking at the pictures I’m pretty excited to see this, I think it’s going to be a lot of fun. 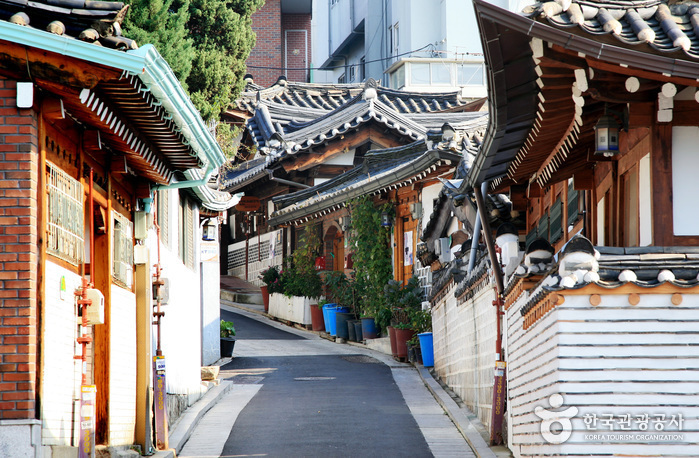 Bukchon Hanok Village – I believe Alix was just saying the other day that she’d like to go see this and I thought…wait… that sounds familiar! So Alix? Is this what you were talking about? Is it a date? Korean Folk Village – while this is on my list I’m not certain this made it on mine and Leila’s ‘hunt for old stuff’ tour. I’m thinking we may need to extend our day to get all of this stuff in! Ihwa Mural Village – We definitely talked about this! I think we’re going to do it, or at least it’s high on the must do’s. Can you name the drams that have been here? Eat until we drop if we’re still alive from all of the Busan seafood and if I managed to make it back from my solo wanderings. 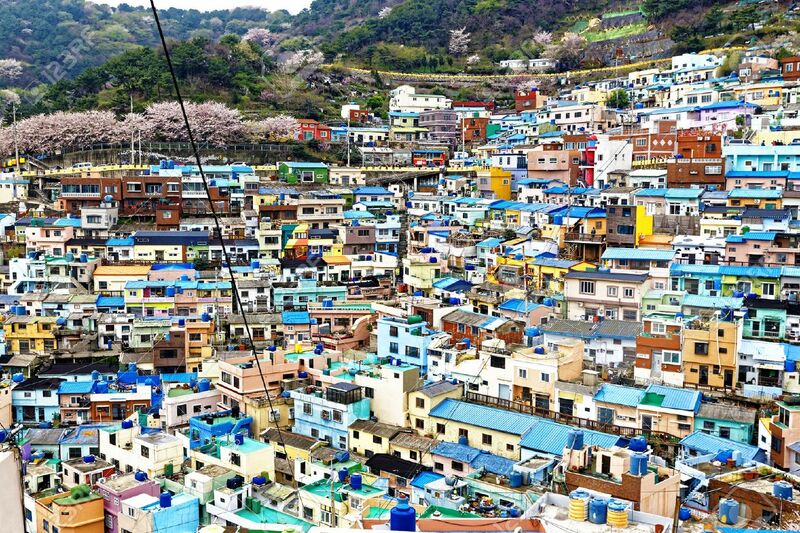 I want to do everything, the small places, the weird Korean pizza, eating in one of those tents. 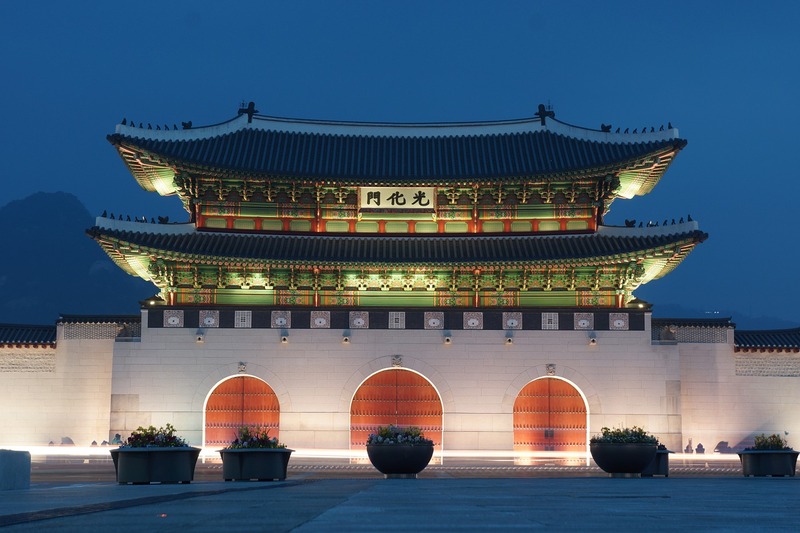 Kpop Alley – No kfan trip is complete without a trek to the birthplaces of kpop. We certainly plan on doing our share of Idol Watching. Shopping! Yep, we’re all making lists, we’re all checking them twice, we’re all bringing an extra bag for the stuff we plan on carting home! Meeting friends! Or friend. Lisa, currently of Hancinema, previously of Colorado, presently of South Korea, one of the people I was most excited to catch up with on panels at Kcon and chill in the green room with? Yep, we’re totally going to hang out! There are all sorts of things I want to see, to experience while I’m there. 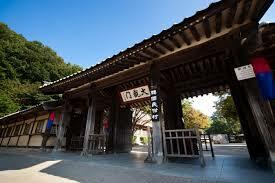 I want to see all the sights, I want to eat all the foods, I want to immerse myself in everything, big and small. I want to take my train to Busan and I want to find a coffee shop to write for a while. While we have a lot planned, we’re keeping things open, fluid. So we can do all of these things that made it to our lists and yet still have room for all those random moments we couldn’t even dream existed until they were plopped in front of us. Before, I was really nervous, but now? As I go through our lists and think of the possibilities? I’m actually really excited! And don’t worry, the ladies of KChat will not forget about here, we’re all busily prewriting Musical Mondays Throwback Thursdays, Khotties, right now SaraG is teaching an ATEEZ Kpop School, so we’ll have those, plus we’ll have some pre-recorded podcasts for you! Sounds like fun! 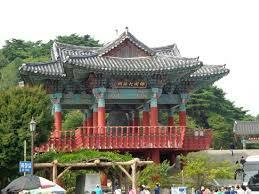 I made my first trip to South Korea 10 years ago, and I’ve been back several times, exploring new corners each trip. 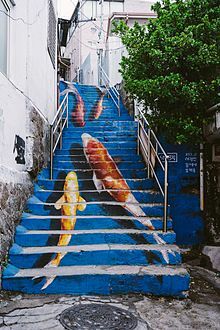 Sadly, I’ve not made it to Busan (yet), but I’ve been to a number of spots on your proposed itinerary in the Seoul area. While you’re visiting Hwaseong, you’re not too far from the KBS Suwon studios (and they have a tour of their facilities). The trek out to the folk village is not too onerous by bus, and the shows they put on (if they have the horseback archery one, see it) are very good. With your early springtime-ish timing some things might not be fully up to summer speeds, but it should be lots of fun all the same.